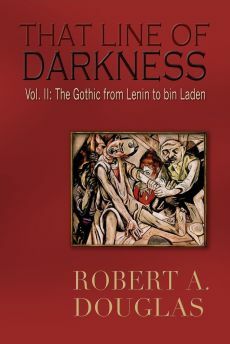 In That Line of Darkness: The Gothic from Lenin to bin Laden (Encompass Editions, 2013) I wrote about the Ukrainian famine and Vladimir Putin's goal to refashion Russia and transform himself in a tsar. In the last year much has happened. The following blog is an update. 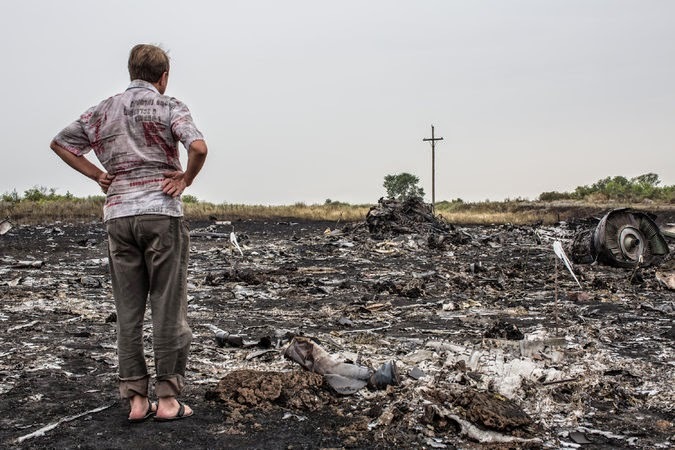 A Russian-made SA-11 sophisticated missile fired July 17/2014 that destroyed Malaysia Airlines Flight 17 over eastern Ukraine and killed 298 people is a terrible tragedy. But, given the broader historical context and the violence between the Russian-backed rebels and the Ukrainian military in the last three months preceding the attack, including the shooting down of Ukrainian military planes (and the subsequent downing of two Ukrainian military aircraft), something of this nature was likely to happen. 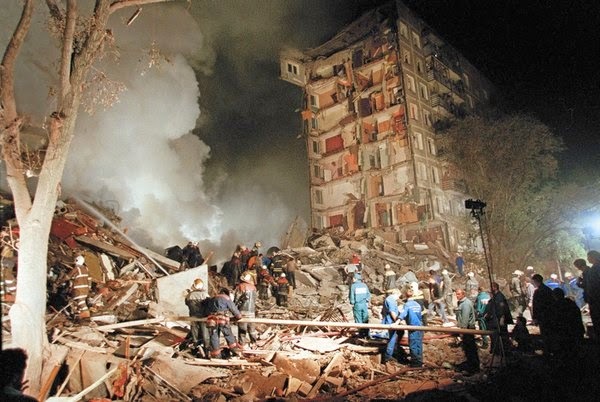 I do not believe that we can fully understand what some, notably Ukrainian President Petro Poroshenko, describe as a "terrorist attack" while others portray the missile attack as a "calamitous error" until the role of Ukraine in the Russian psyche is explored. It is not only their historical relationship that is important but the idea of a mythic “Mother of the Nation” has deep roots in Russian literature, art and religion. From the time of the medieval Muscovites, the Russian Empire and during the Soviet Union, the Ukrainian capital, Kiev, has long been mythologized as the cradle of Russian civilization. Ukrainians were described as “little Russians.” In the late eighteenth century, Catherine the Great annexed Crimea through wars with the Ottoman Empire which was called the "New Russia (an epithet that is currently being revived). In more recent times, Stalin hated and crushed the embryonic Ukrainian nationalist movement and engineered a man-made famine during the early 1930s which historian, Timothy Snyder, (Bloodlands: Europe between Hitler and Stalin London: Bodley Head, 2010) estimates killed 3.3 million people. I will not describe that catastrophe as genocide because there is spirited debate among historians about its applicability and the highly respected Snyder does not use that contentious label. Vladimir Putin is merely the latest uncrowned tsar to be the embodiment of the pipe dream that all Russian speaking people should live under the auspices of the Russian state. Writing in The New York Times, scholar and journalist, Timothy Garton Ash, alluded to a 1994 conference where he heard Putin, then deputy mayor of St Petersburg, declare that Russia could not simply abandon to their fate those “25 million Russians” who now lived abroad. The world had to respect the interests of the Russian state “and of the Russian people as a great nation.” Ash indicates that the German translation for Putin’s use of Russian people is “volk” and that word carries the same connotations that the Nazis used to describe the German people living not only in Germany but to Germans living outside its borders. This review of Joyce Carol Oates, Carthage originally appeared in Critics at Large. 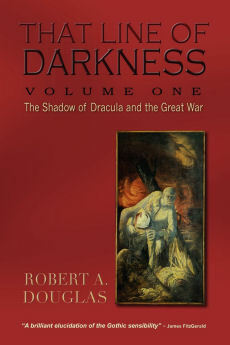 I have posted it on this site because the problem of PTSD of American soldiers from America's current wars is touched upon in Chapter 19 of That Line of Darkness: The Gothic from Lenin to bin Laden (Encompass Editions, 2013). 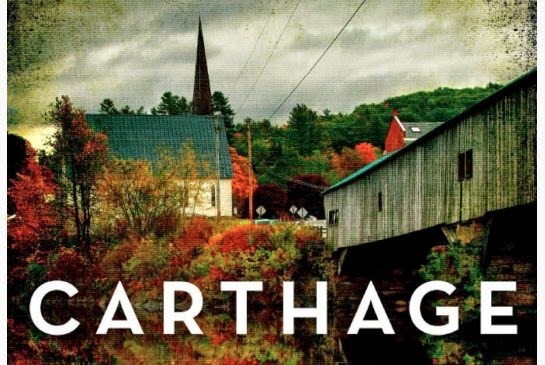 Structured in three parts, Carthage begins with Zeno Mayfield and a search party who are on the hunt for Mayfield’s missing nineteen-year-old daughter, Cressida, in the Adirondack woods. The first part chronicles in 2005 the mysterious circumstances leading up to and surrounding the girl’s assumed murder. The night before, Cressida—a spiky, brainy and troubled loner—had uncharacteristically gone to a rowdy lakeside tavern, where she met and left with her older sister Juliet’s ex-fiancé, Brett Kincaid, a onetime Carthage High football star, now a decorated Iraqi War hero. Suspicion falls upon him the morning after Cressida’s disappearance when he is discovered passed out in his pickup in a nature preserve and her blood is found in the truck. Given that her body is not found, the legal procedures and the grieving process in her family become more complicated. What begins as both a carefully crafted suspense thriller and family drama expands into a layered exploration individual culpability and how violence affects families, especially women. Oates suspends judgement by letting her characters provide their own perspectives in alternating passages and sometimes whole chapters. This review originally appeared in the daily online site Critics at Large July 13. 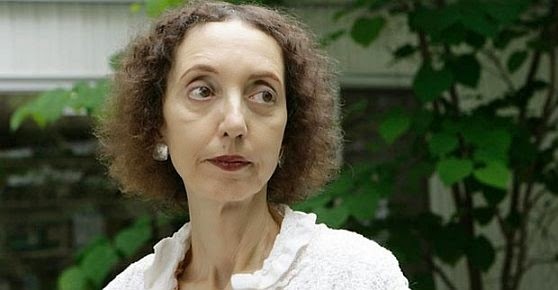 Joyce Carol Oates is one of America’s most distinctive, award-winning authors and among its most prolific. She has published over fifty novels, as well as a number of plays and novellas, many volumes of short stories, poetry, and nonfiction including a memoir. Although consistently innovative, her fiction roughly divides into the Gothic that began in 1980 with the publication of Bellefleur, and intense realism. Her most recent novels The Accursed (HarperCollins 2013) and Carthage (HarperCollins2014) are representative of these categories and illustrate the range of her creative writing. She began working on The Accursed in the 1980s, put it aside, and did not return to it until 2012. The following is a review of that novel while a subsequent entry will explore Carthage. Just as in the preface of the first foreign language edition of Dracula (1901) Bram Stoker attests to the authenticity of the events, however improbable, described in the novel so The Accursed begins with an “author’s note” written purportedly in 1984 by an amateur historian, M.W. van Dyck II. Similarly, the structure of The Accursed—its letters, private journals, diaries, a sermon, and a patchwork of narratives delivered with their own unique voice—resembles that of Dracula; this is a feature that Oates likely intended because there are scattered allusions to her predecessor’s great Victorian novel, especially in two of the most vividly rendered chapters set in the Bog Kingdom, the dark netherworld of Princeton's privileged monde. Moreover, to reinforce the Gothic flavour, Oates suggests echoes of the beast people in The Island of Dr. Moreau by H. G. Wells and the seductive Countess in the Bog Kingdom, whose namesake is the protagonist of Camilla by Joseph Sheridan Le Fanu. Her debt to American Gothic is abundantly evident in how she reworks themes from the novels of Nathaniel Hawthorne. For good measure, she sprinkles references to the spiritualist Madam Blavatsky. Oates frames The Accursed using a manuscript with the same title written by the aging M.W. van Dyck who serves both as editor and writer of chapter commentaries. After dismissing previous professional works on the subject, van Dyck lists his qualifications for documenting the so-called Crosswicks Curse, which afflicted the college town of Princeton, N.J. in the years 1905 and 1906. He has a personal stake in the investigation: he was born in Princeton in 1906 to parents afflicted by the curse. Being a native Princetonian, a descendant of one of the town’s most august families, and a graduate of its university (where Oates still currently teaches), van Dyck claims that he is “privy to many materials unavailable to other historians.” Oates’ conceit is its greatest strength but readers, who are not devotees of the author, will require some stamina to complete this fascinating but daunting novel.